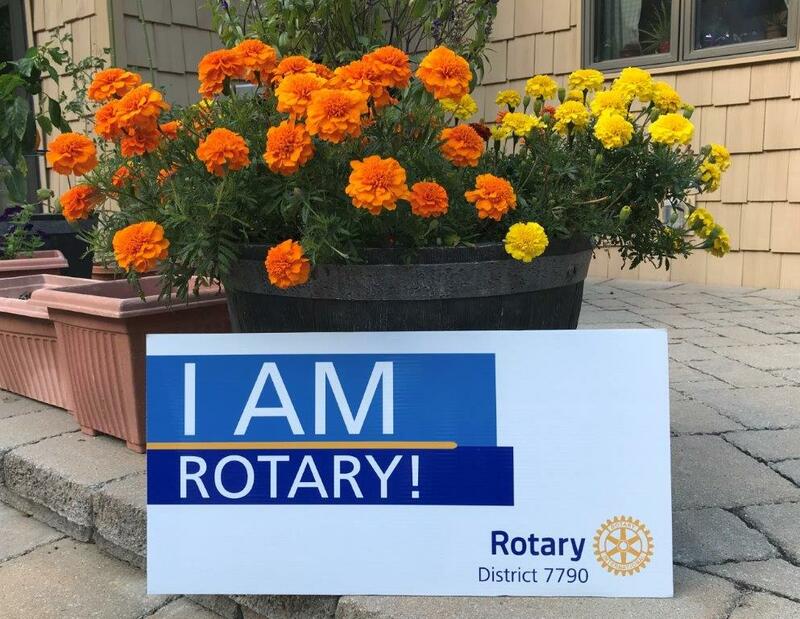 The Lewiston-Auburn Rotary Club believes that all families should be able to enjoy our beautiful community, including playing at the playground. That is why we are supporting Lewiston’s Universally Accessible Playground Project, i.e. Together We Play. The club will be making a donation of $3,814 toward the purchase of tuned drums. Lewiston’s new inclusive playground/parking will be barrier free. The ground surfaces will be smooth and level so that those with physical limitations won’t have to abandon their support devices. The playground will be sensory rich providing stimulation for children and adults with visual and developmental challenges. It will create an attractive, meaningful space with multiple opportunities for all, regardless of physical or sensory development, for unified play in a diverse environment. The City of Lewiston is a regional winner of a Shane's Inspiration/Landscape Structures contest resulting in $10,000 in universally accessible playground equipment and $50,000 in playground design, development, and Together We Are Able educational programming. The project has been endorsed by the Lewiston City Council.